**ALL PRICES INCLUDE TAX ** ADULT USE / RECREATIONAL (21+) and Medical Patients! 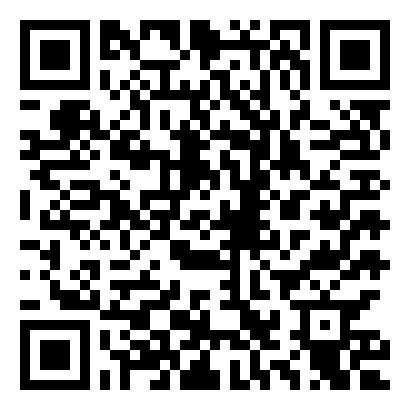 SIGN UP AT http:www.iriecaredelivery.com TEXT STATE ISSUED ID/PASSPORT (21+) TO (510) 328-8896. WE TAKE DEBIT/CREDIT! NO DELIVERY FEES! 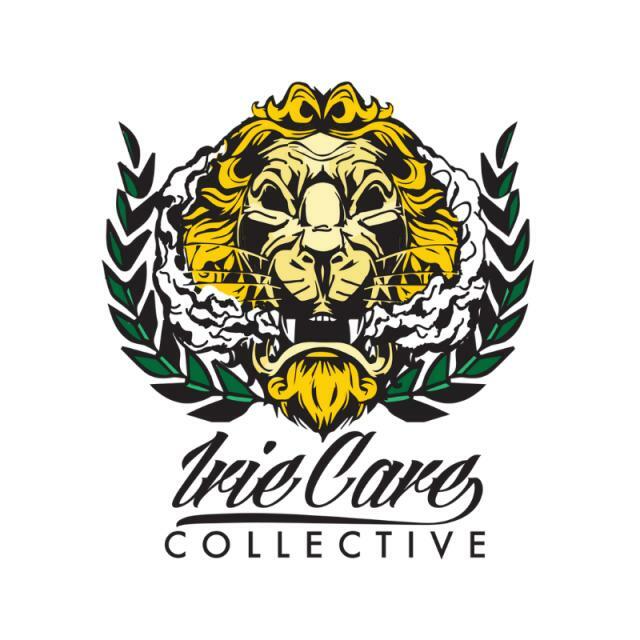 Welcome to Irie Care Delivery (formerly known as Irie Care Collective)! We have been serving the Bay Area with the "Best Meds in The Bay" since 2013. We are widely known for our stellar customer service, exclusive/boutique products and speedy delivery times. If this is your first time joining the Irie Family, we urge you to browse through our numerous 5 star reviews from real people, just like you! When it comes to the Medicinal Products we stock on our Menu, our Philosophy is simple: We only carry those products we personally consume on our menu; products that have been tested and sampled for cleanliness, taste and potency as we hold very strict standards for our Patients, Staff and ourselves alike. As a Medical Collective in the past, we established a stro0ng reputation for offering the best medication at lowest prices and we will continue to offer the same courtesy and respect to all our Recreational clients! We look forward to meeting and servicing you and thank you for your time and consideration!